True craftsmen and preservationists are those that respect the architectural integrity of Nantucket’s historic resources by interfering as little as possible with a structure’s architectural fabric. This “light touch approach” means learning about a building’s history, studying, uncovering and preserving while also ensuring that interiors are sensitively upgraded and preserved for future generations. The list below is intended to provide a sampling of craftsmen and preservationists and is drawn on our knowledge and of their work. Several craftsmen are recipients of NPT’s Preservation Awards. Featured Craftsman Pen Austin at work in the South Church chancel. Photograph by Brian Pfeiffer. 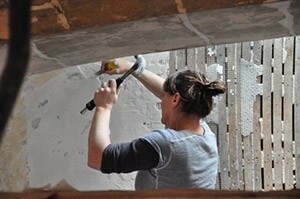 Pen Austin, an expert in architectural finishes, plaster and lime finishes, has a strong commitment to proper restoration and her work is her passion. Pen, educated and trained in Great Britain, is a master at plastering and chimney repair including lime-mortar restoration, and decorative painting. Her work focused on the importance of sensitive restoration using historic materials. She has worked on many restoration projects on island, including 9 New Mill Street, 60 Cliff Road, 18 India Street, and island institutions such as the Maria Mitchell House and the Unitarian Meeting House. She also volunteers her time to help run demonstration projects and works to share her knowledge with other island contractors. Michael Burrey is a restoration carpenter who oversaw the restoration of the tower of the Unitarian Meeting House and has worked on various projects on island as well as numerous early period structures on the mainland. At the meeting house, his work included restoration of major roof trusses using nineteenth-century methods and joinery and the repair of other elements on the exterior and interior. 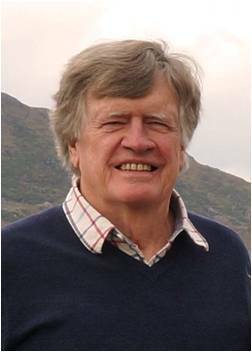 He is a member of the highly regarded Timber Framers Guild and the Traditional Timberframe Research and Advisory Group. 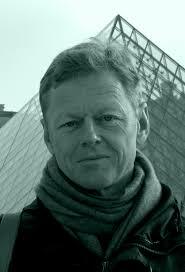 He has worked for leading museums in the regional including Plimouth Plantation and demonstrates early timber framing techniques throughout the northeast. Founded on Nantucket in 1979, Design Associates continues to practice preservation-minded architectural projects on the island and beyond. Principals ‘Jock’ Gifford, Chris Dallmus and Patrick Guthrie bring a history-based approach to all of their projects, resulting in the creation of buildings worthy of future preservation. They have and continue to design new, renovation and restoration projects in historic districts and have worked on National Register of Historical Places structures. Their design approach to historic buildings is one of respect for the original. Notable Nantucket projects include the 1987 Restoration of Sherburne Hall on Centre Street, the summer home of the Preservation Institute: Nantucket, attended by Chris Dallmus in 1979, and the offices of the Nantucket Preservation Trust. Design Associates’ was the architect for the 1996 “This Old House” project at 3 Milk Street as well as the architects for the NPT’s 2011 Stewardship Award recipient 27 Main Street in ‘Sconset, working on its restorative renovation and honoring and respecting the interior architecture. Design Associates was the architect for the NPT’s 2014 Architectural Preservation Award for 7 Farmer Street, incorporating modern-day living arrangements and conveniences while retaining its historic elements such as plaster walls, woodwork, and floorboards. In addition, Design Associates was the architect for the NPT’s 2015 and first ever New Construction Award at 251 Polpis Road, noting that the residence’s placement and scale are role models for new construction in the outer areas of the island, embracing guidelines promoted in the Historic District Commission’s publication “Building With Nantucket in Mind”. 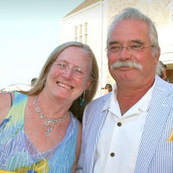 Sandy Kendall established his contracting business in 1977—specializing in the sensitive repair and restoration of Nantucket’s historic houses. He began as an apprentice with William Rezendes, a second generation Nantucket carpenter. He then worked with interior reproduction and restoration carpentry which gradually grew to the restoration of entire historic structures. Sandy recognized the need to learn traditional building methods and to bring these trades to the island. In 2004 he was instrumental in sponsoring Pen Austin, an expert in architectural finishes including plaster and lime applications. Sandy has served as a past NPT board member and continues to volunteer his time to the organization. Valerie and Rick Norton, of the Norton Preservation Trust, have shown a commitment to historic preservation and the island’s historic architectural fabric. Valerie and Rick have completed over 12 restorations since 1993 and Valerie’s served for many years on the Historic District Commission. Their projects have involved an array of architectural types from early 18th century homes, to Victorian cottages and craftsman bungalows. They also have preserved a North Wharf structure as well as the NHA’s 1800 House on Mill Street. 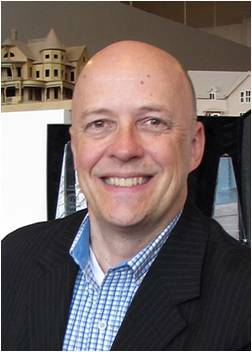 Brian Pfeiffer, architectural historian, has extensive experience documenting historic buildings. 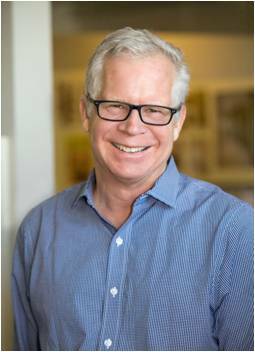 This work has led him to focus on historic craft techniques and traditional building materials by managing restoration projects where he is able to call on his knowledge and years working with preservation craftsmen. On Nantucket Mr. Pfeiffer has overseen conservation repairs to two 18th-century timber-frame houses and most recently served as project manager for the Unitarian Meeting House. He also serves as easement consultant for the Nantucket Preservation Trust and the ‘Sconset Trust. His past work was with the Society for the Preservation of New England Antiquities (now Historic New England) where he served as the director of the preservation restriction program and as Vice President for Conservation and Preservation Services.